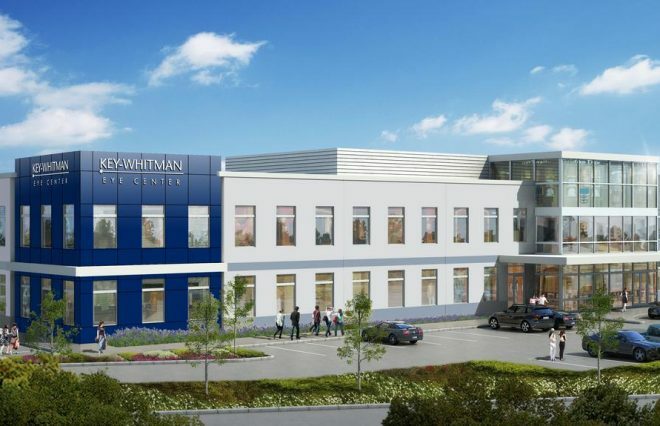 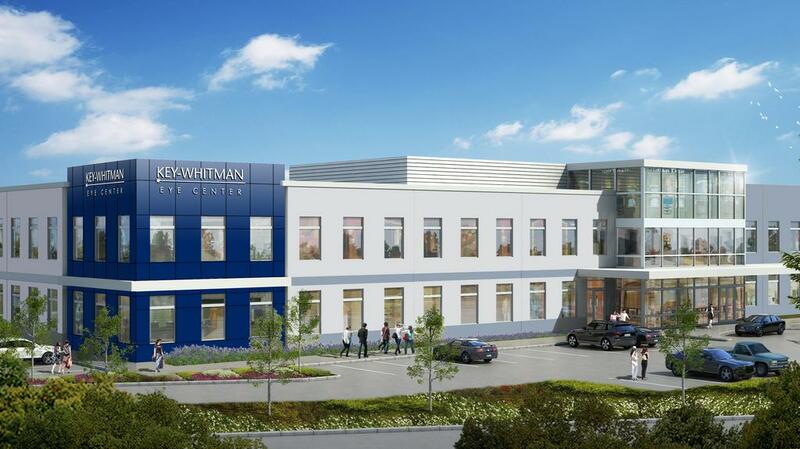 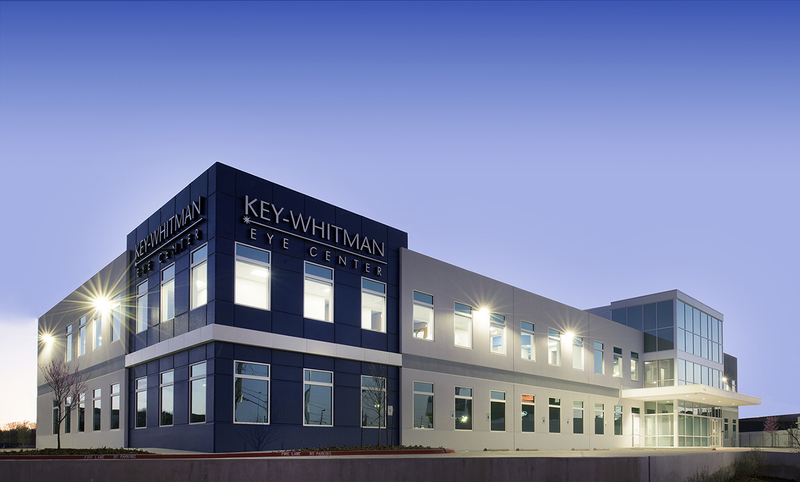 Key-Whitman Eye Center has decided to leave its longtime Uptown headquarters in favor of a newly developed medical facility along North Central Expressway near Royal Lane in North Dallas. 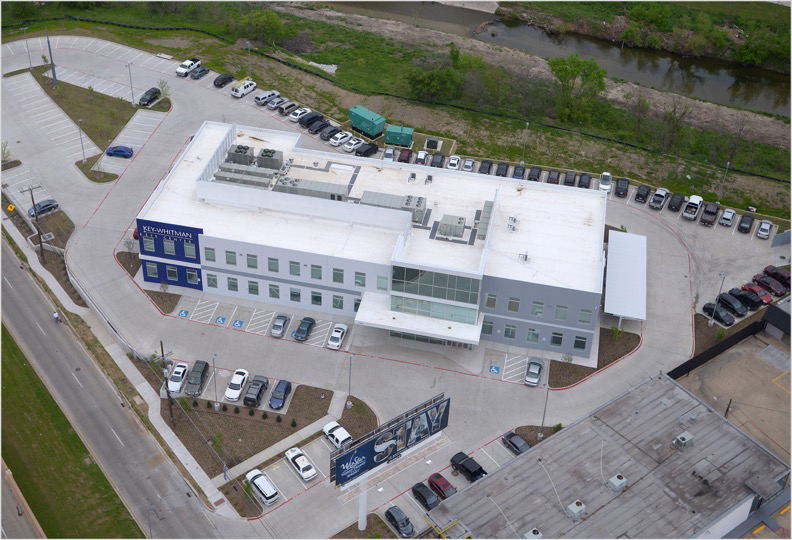 The move gives the eye surgery center a place to grow as it expands its business and gives clients a convenient location. 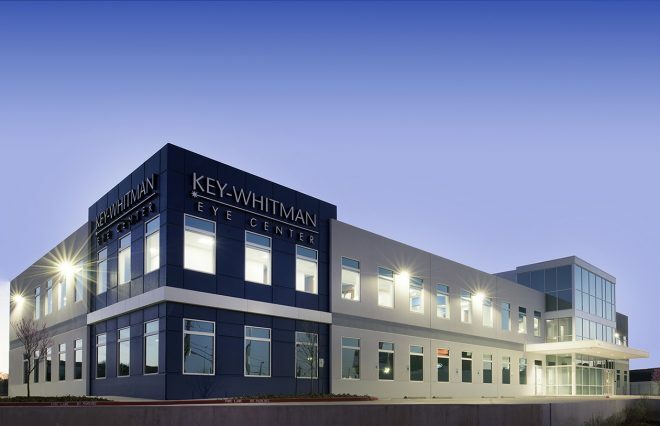 "We've seen a surge of cataract surgery and Lasik surgery," Dr. Jeffrey Whitman, one of the founders of Key-Whitman Eye Center, told the Dallas Business Journal. " The baby boomers are maturing now and there's been an increase in demand and we have simply run out of room at our Lemmon Avenue location and headquarters."